My name is Jack Roush, President of Roush Services (Roush General Contracting, Inc.). Thank you for wanting to learn more about our company. Please enjoy your stay and feel free to contact us with any questions you may have. We would like to thank you for taking an interest in our company and welcome you to our site. Much of our success is based on repeat business. Our customers return again and again, because they know they can count on us to get the job done. We hope you will continue to browse our site, for an overview of the services we offer. Roush General Contracting originated out of the home of Jack Roush in October 1995, as an organization to provide the best quality services to it's customers. The company consisted of three employees, two flat bed trucks, and one pick up truck. 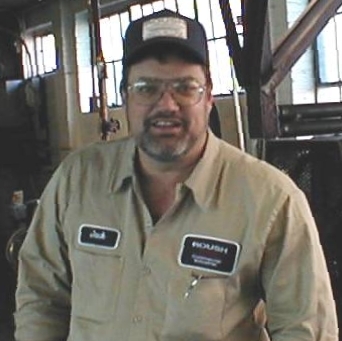 Through hard work and long hours Roush was able to purchase a truck crane in 1997. The substantial increase in business necessitated moving to a larger building to better serve it's customers. The new building on Trenton-Franklin Road, opened in November 1997. Soon Roush was able to purchase two larger truck cranes, fork lifts, and trucks. With the addition of new equipment and customers, there was a demand for more employees. Roush now has a total of 20 employees on its payroll. In June 1999, Roush proudly ventured into the electrical field. It now has a state licensed master electrician and two journeyman electricians. With the added customer base, employees, and new equipment, Roush quickly out grew the Trenton-Franklin Road building. In 2000, Roush moved to a larger building on Franklin-Madison Road. We currently occupy three 6000sq.ft buildings. In 2005 Roush General Contracting, Inc. is in the process of changing our company name to Roush Services, Inc.. When the company was founded we were a general contractor. We now provide a large array of services to allow us to be a single source service provider. With all that our company has to offer, we feel that Roush Services will better fit our needs. Roush has thrived in a competitive field of business because of the emphasis on quality of service. With our valued existing and new customers, employess, and hard work, we look forward to helping you with your next project. Jack, President and CEO of Roush Services (Roush General Contracting, Inc.), has been in the service and construction industry for 25 years, working on all types of projects. Jack offers an unmatched array of services. He has surrounded himself with experienced and knowledgeable people. That is why Roush Services (Roush General Contracting, Inc.) should be your first Call. You'll immediately recognize how he can make a positive impact on your next project. Bob, Vice President of Roush Services, Inc. (Roush General Contracting, Inc.) has been in the electrical service industry for 18+ years. 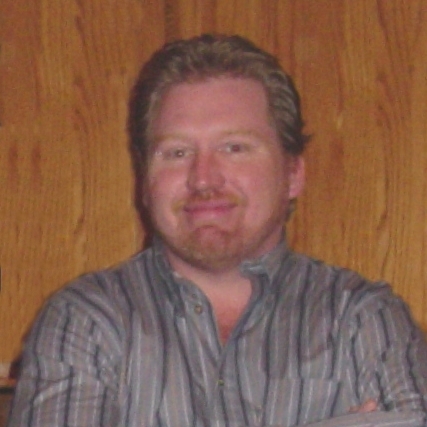 His knowledge of electrical systems and industrial management has provided our clients with exceptional service. Contact Bob for any electrical needs you may have. We offer full electrical service, from lighting to automated control work.